It’s the show that breaks the internet! 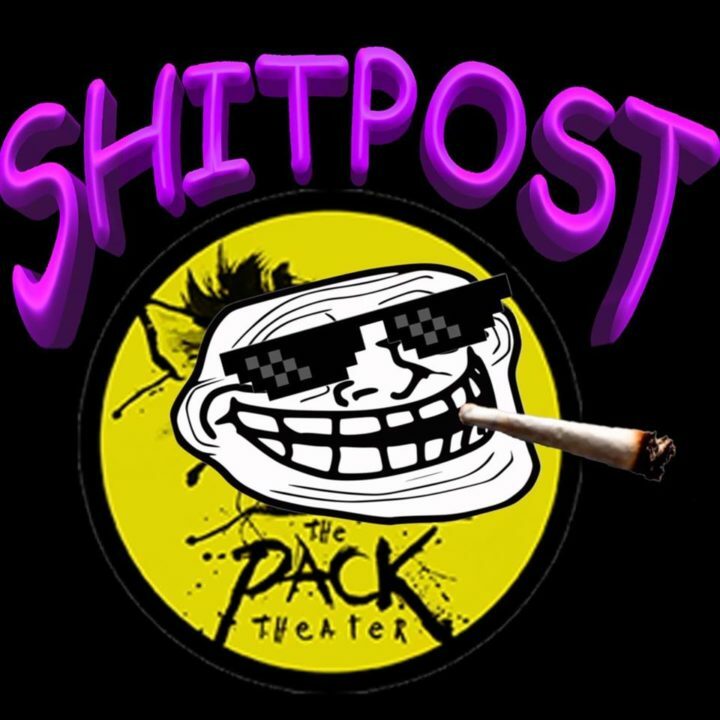 Shitpost brings you that grimy, NSFW late night content all you weirdos want, but go incognito to see! Join us for a stew of interwebz inspired sketches like Roasting People’s Pets, game show bits like Rule 34, and even musical guests in our Soundcloud segment. We’re here to get weird every first Tuesday of the month at 11PM. See you there Freaks and Geeks!